A very popular Pacejet feature for NetSuite shippers is integrated management of freight shipping for less-than-load (LTL), 3PL, or other types of carriers. 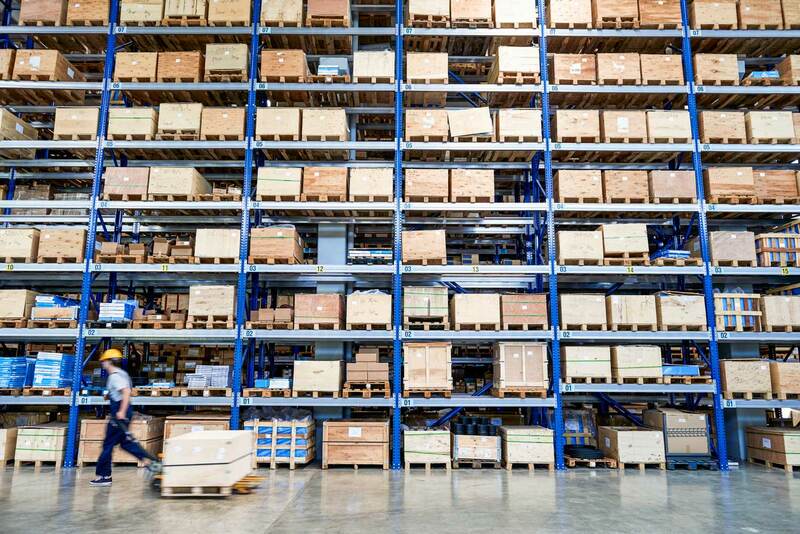 By integrating NetSuite item fulfillment data directly into an automated freight shipping process, Pacejet eliminates a lot of manual data handling for shipment details like pallets, dimensions, weight, freight class, addresses and also captures transaction information such as probill or bill of lading numbers to reduce shipping time and errors. Checkout the video below to see the Pacejet solution for integrated NetSuite freight shipping, learn more about how it works and benefits below. Since less data is handled manually in an integrated NetSuite freight shipping process, it stays within and never has to be re-keyed into your systems, is more accurate, and supports automated printing of bill of lading, pallet labels, packing lists, or other types of documents with complex shipping content. With more of your shipping data "together in one place", your business can also use tools like a standard bill of lading format that makes it easier for everyone to see, use, and understand freight shipment details and provides more carrier portability since you can change carriers without changing your shipping process or paperwork. More automation, less data entry, fewer errors, and more flexibility are definitely great benefits of an integrated NetSuite freight shipping process but an even bigger return on investment can be gained by using the improved foundations provided by Pacejet to quote prices, shop rates, and compare transit-times across many carriers at once to actively reduce your freight shipping costs. With individual freight shipments often costing $250 and up, saving 5%-10% per shipment and catching unusual price spikes or service fees before you actually commit shipments to carriers can quickly add up to thousands of dollars in savings per week.